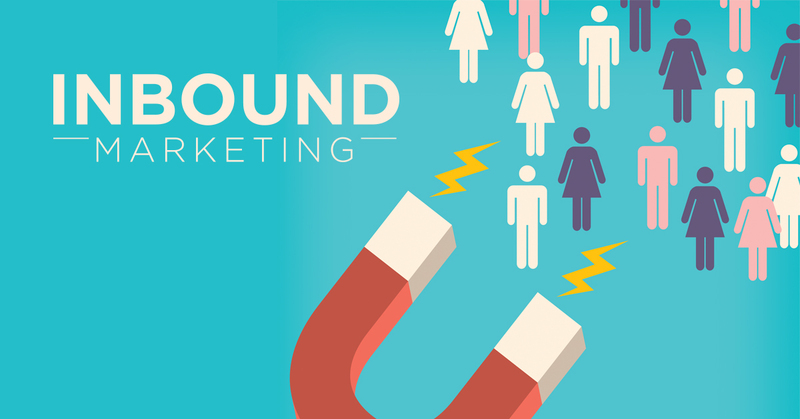 Many marketers prioritize inbound marketing over traditional outbound, or interruption marketing. While the method is effective, and challenging, it doesn’t have to be complicated. To build an effective inbound marketing plan, consider these elements. Create personas, or detailed descriptions of your best customers that include who they are and why they buy. Researching personas may take time, but gives you pictures of real people to inform your storytelling. Start by appending demographic data to your own customer records, a process that’s easier and more affordable than ever. Create content such as testimonials, case studies, white papers, infographics, videos or podcasts that’s informative and not overtly promotional. Customers are less willing to engage with and be faithful to a brand if they sense a hard sell. Define your call-to-action button clearly with simple, clean design. Develop and feature your own people as your company’s experts or friendly faces. Promote and deliver your content through channels your customers use, which will vary by business. Email, search, social and display are the most common digital tools but don’t forget event marketing. You don’t have to guess the keywords your customers are using when they search. Use tools such as BuzzSumo for social or google’s keyword explorer for search. An SEO expert can help you understand your own search equity and that of your top competitors, as well as make recommendations on how to improve your results. To assess whether your marketing initiatives are working, where to put more resources and whether you need to revise your strategy, there are several tools, with a wide range of costs. Google Analytics is a powerful tool capable of much more than page views, source traffic and bounce rates. Set goals or conversions and enable demographics for deeper insights that connect your investment to your metrics. Companies with expertise in critical phases of inbound marketing can be an extension of your marketing team, giving you additional resources you need to succeed. Inbound marketing isn’t easy but it doesn’t have to be complicated. Build a successful inbound strategy, and your customers will thank you—with their business.